You can convert these into other e-reader formats with the Calibre software. The Society of the Spectacle. If anyone can help me out in this regard, that would be great. Some minor changes have been made to the eReader versions linked above. Nothing substantive. Shortly I will post up a dual text, French/English version of La Société du Spectacle for eReaders. 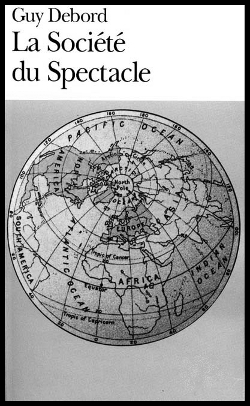 This entry was posted in Situationist International and tagged Calibre e-book, French, Guy Debord, L'internationale situationniste, La Société du Spectacle, le français, situationist, Situationist International, society of the spectacle. Bookmark the permalink.